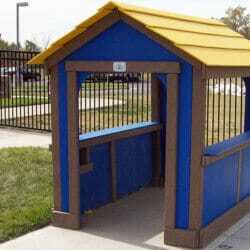 In order to purchase the Car Wash with Water Jets, the Playhouse also needs to be purchased. 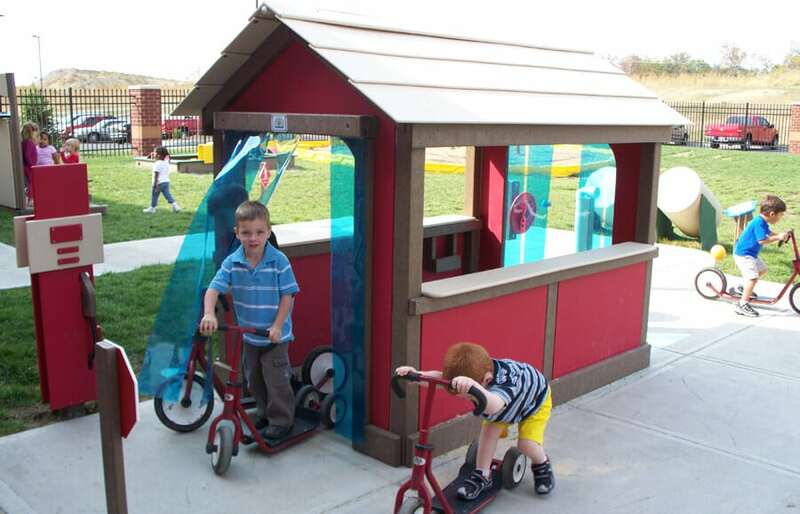 The Car Wash with Water Jets Add-On must be purchased at the time of your Playhouse purchase. If you’re searching for preschool water play on a warm day all you need to do is turn your outdoor Playhouse into a Car Wash. A great addition to any children’s outdoor playground, the Car Wash allows children to enter and exit through realistic plastic flaps, similar to a real car wash. A pipe runs down the roof line and has several sprayer jets that release water on the children as they ride through the Car Wash. Connect a standard hose to the sprayer jets, turn on the water and the fun begins- the sprayer jets function similar to a backyard sprinkler; so put on your bathing suit and prepare to get wet! When the Car Wash is “closed”, detach removable plastic flaps and hose. 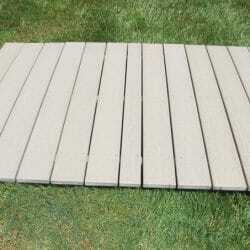 Assembly may be required - easy assembly instructions provided.